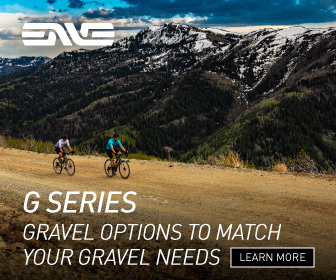 The following extensive list of products are used by the Gravel Cyclist crew for training and racing. 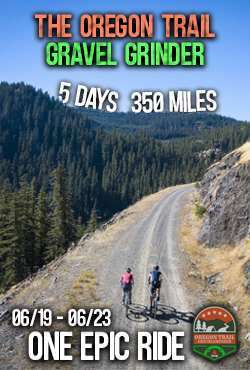 Where applicable, we have linked to a review of the product on the Gravel Cyclist website. The list has been broken into categories for easier and quicker browsing. 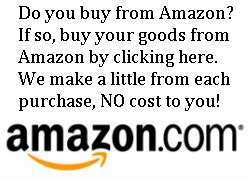 The purchase link for each item will redirect you to Amazon.com. 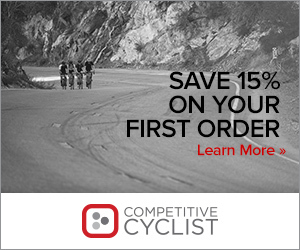 A small percentage of each sale goes to help support the running of the website. Thank you for your support!